See the Worthington School District’s calendar here for the school schedules. 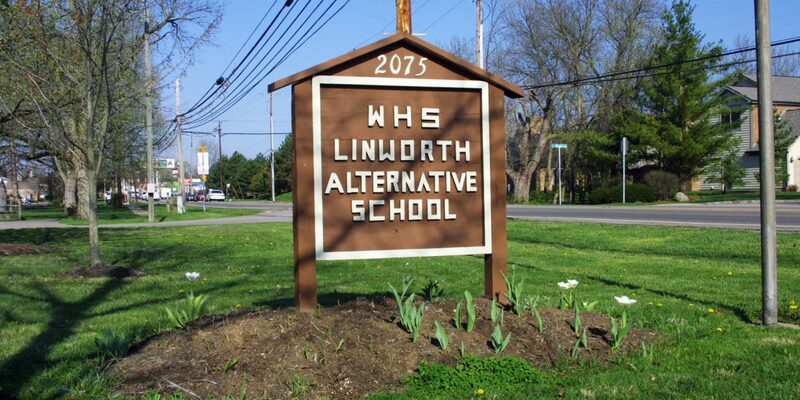 Stay up to date with the latest Linworth happenings on Facebook and Twitter! Watch “A Different Public School Model” by Linworth Teacher-Director Chris Hasebrook. Help us continue to serve Linworth Past, Present, and Future. Make a donation today!